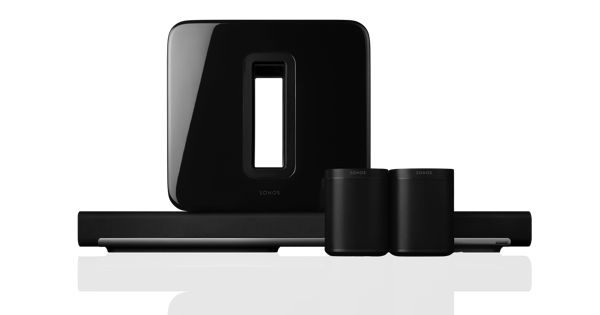 Ideal for focused listening, these in-wall speakers deliver bold, immersive sound for TV and more. The Sonos In-Ceiling by Sonance speakers use a cutout hole that is 8 1/4" in diameter. If your existing hole is that size (or smaller) the Sonos speakers will fit but may require a small amount of drywall to be removed (if the hole is smaller than 8 1/4"). 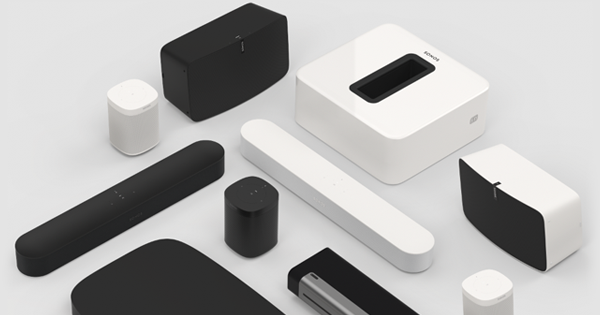 The Sonos In-Wall by Sonance speaker cutout dimension is 7” x 10 3/4"; if your opening is the same size or smaller, the same rules apply. If your opening is larger than these holes, the speakers will not fit, and drywall work will be required to patch and recut a hole to fit your Sonos Architectural speakers. Where should my in-wall speakers be installed? 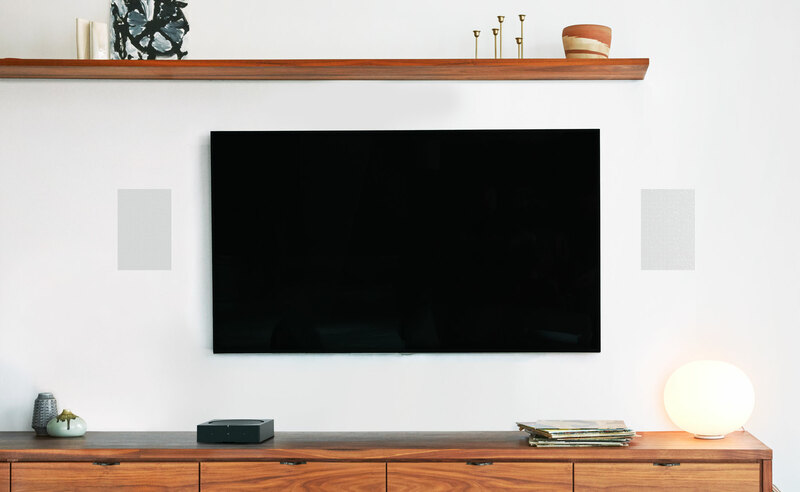 If you are using the in-wall speakers to replicate sound from your TV, the speakers should be installed a few inches away from the right and left edges of the television with the tweeter of the speaker installed as close to ear level (from the seating position) as possible. 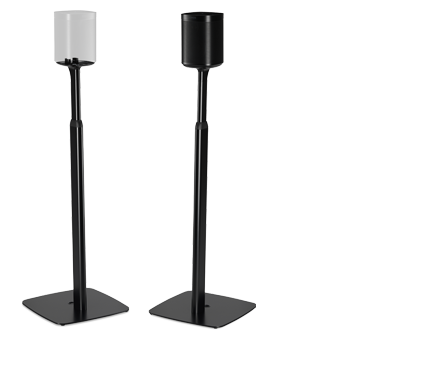 If you are using the in-wall speakers as distributed audio speakers and not flanking a television, we recommend placing them in a location that will provide the best coverage for the room.